Mansion season is in full bloom. Stats: The 17,700-square-foot home, scheduled for completion in May, has four bedrooms and 12 bathrooms on five acres. The property also includes a one-bedroom, one-bathroom carriage house. Listing broker: Rochelle McNaughton with LIV Sotheby’s International Realty. The finer things: The home has an indoor basketball court and indoor pool, plus a professional screening room. 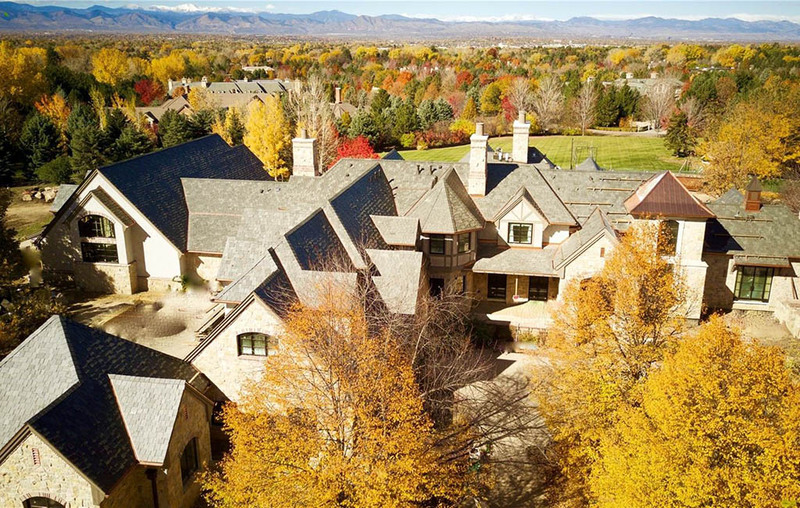 It also features custom walnut cabinetry and is located two doors down from former Broncos coach Mike Shanahan’s $22 million mansion. 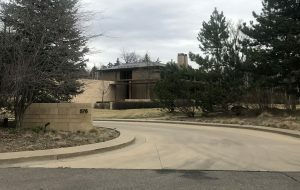 Address: 576 S. Elizabeth St.
Stats: Built in 2006, the 17,700-square-foot home has four bedrooms and eight bathrooms on 3.5 acres in Denver’s Polo Club neighborhood. Listing broker: Trish Bragg and Maggie Armstrong with LIV Sotheby’s International Realty. Seller: S. Elizabeth House LLC, whose president is Merle Chambers, former oil and gas CEO at Axem Resources Inc. and philanthropist. 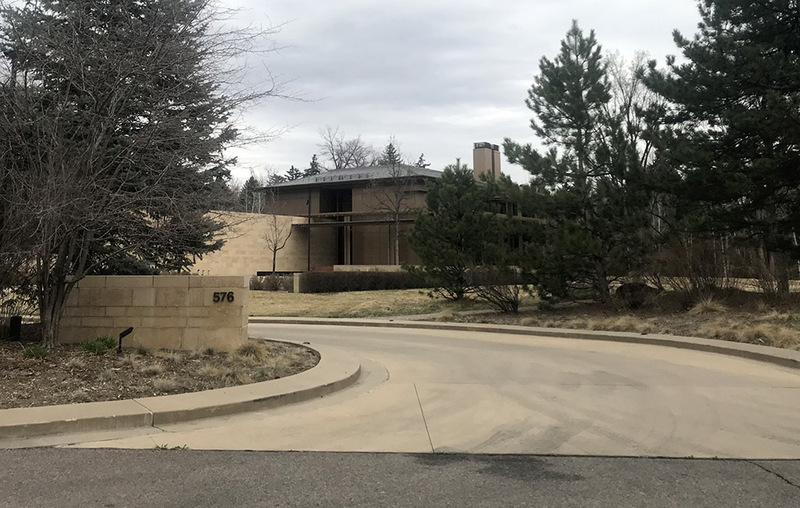 The finer things: Designed by the architect Jim Olson (the man behind Denver’s Kirkland Museum of Fine and Decorative Art). The home includes an elevator and a living room opening out to the grounds. The landscape designer was Charles Anderson, who also designed the Olympic Sculpture Park in Seattle.